If you’re a fan of Impressionist and Dutch art but also love contemporary creations, this is one art gallery you can’t miss. 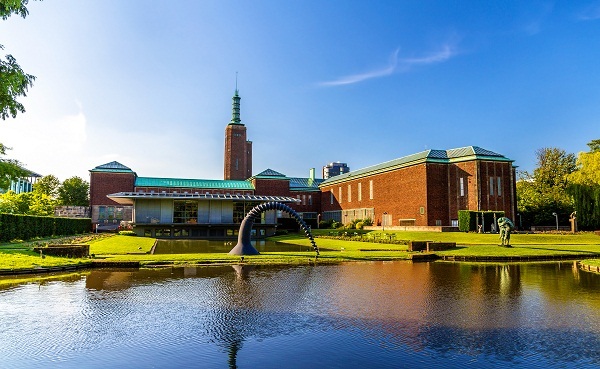 Situated in Rotterdam’s Museumpark district, the gorgeous building is home to the masters from Dali to Monet, and Rembrandt to Van Gogh. Lose yourself in the winding corridors of this modern architectural wonder, and after you’ve had your fill of the arts, grab a snack at the museum cafe overlooking the lush green gardens. Have you ever wanted to know what it feels like to be a part of a historical episode that shaped our contemporary world? Walking through this ‘secret annex’ will definitely make you feel so. 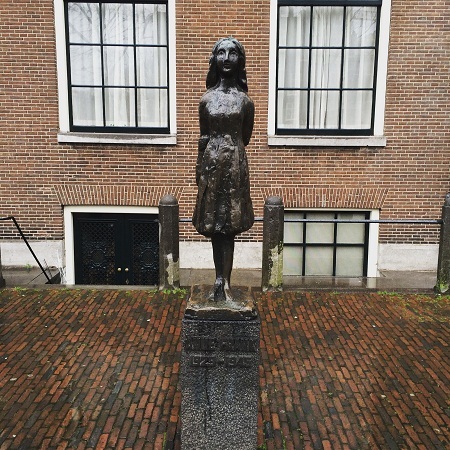 Anne Frank Huis — named after the brave teenager whose diary written during the Holocaust we’ve all grown up reading — is located on the banks of the Prinsengracht river, in the heart of Amsterdam. Walk through the hallways and the rooms, and see pages from Frank’s original diary too. And you can also pay your respects at a statue created in her honour just a short walk away. Tucked away in Zaandam’s Zaanse Schans area — where one can find sprawling fields, clear blue waters and working windmills that brighten up the landscape — is this charming little clog shop and museum. 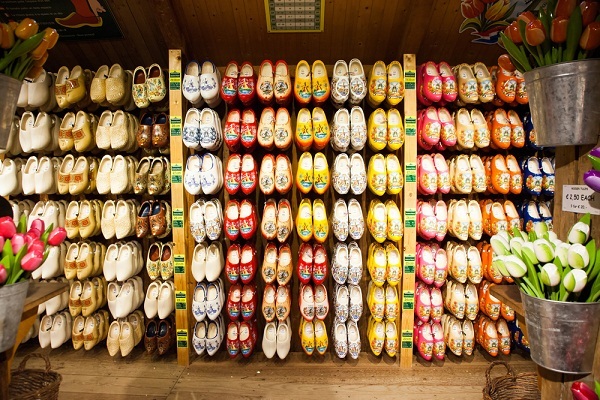 The country’s iconic wooden shoes line the shelves from floor to ceiling, and the vibrant colours are sure to catch your attention, forcing you to take a closer look at the intricate patterns on each. Learn the story of a Dutch family that started it all, and trace the history of the shoe through time. A giant replica is found just outside the little museum, in which you can sit (or stand) for a cute photo-op. And don’t forget to stock up on tiny clog souvenirs! On the banks of the Amstel river lies a branch of Russia’s famed museum, that is home to the historical glories of Europe’s largest country. Including two permanent exhibitions, one that showcases the history of the Amstelhof building where the museum resides and the other that focuses on Netherlands’ relations with Russia through the years, the museum’s temporary exhibitions fascinate with their collection of Russian art and historical artefacts that are transported from the parent museum all the way in St. Petersburg. This one’s a true delight for all European history buffs. 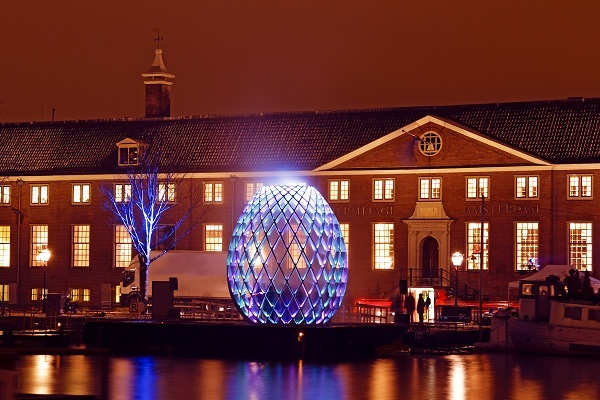 Read about an art lover’s experience in Amsterdam here.